CHECK your house and throw away any of this cereal you have. People who have become ill recently had it in their homes. 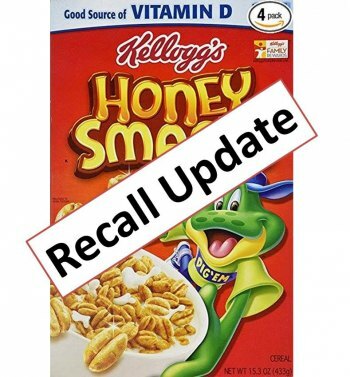 If a retailer is still selling Honey Smacks: DO NOT BUY! Retturn unused and opened boxes to store for a refund.